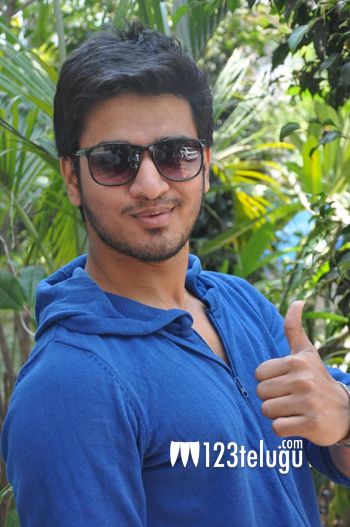 Nikhil Siddhartha who debuted with Happy Days is slowly making a mark for himself and is currently riding high on the stupendous success of his last film Swamy Ra Ra and is presently working on a film Karthikeya which has Swathi playing the lead role yet again. He has surprised his fans yesterday by turning in to fitness and dietician expert and has openly asked his twitter followers to shoot questions so that he will help them to stay in good health. He has in fact provided a lot of gnan regarding fitness and diet and has also bursted few myths and has personally replied to few of his fans through twitter platform. He claims to be a Reebok certified trainer and was certified way back in 2006. It’s good to see that film stars share their secret regimes. He is right now pumping up his body for his next film.